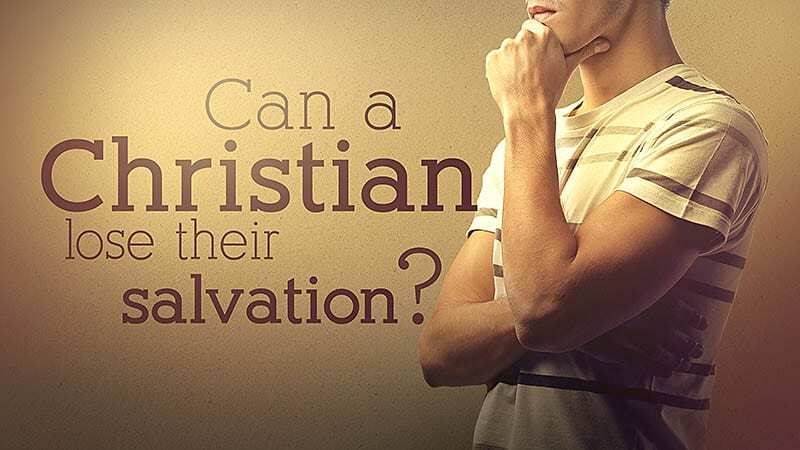 No, because then it would not be salvation. 1 Peter 1:23 (KJV) says that a Christian is “born again of incorruptible seed.” Why does God use that terminology? Because He wants us to understand that our “New Birth” in Christ parallels our physical birth. You were born of the seed of your father that he put in your mother, but that seed was not “incorruptible,” and so your physical life is corruptible and not everlasting. Suppose when you were ten years old you torched every house on your block. Would your father have been happy with you? No, but you would still have been his child. Why? SEED. That’s how simple it is to understand why salvation is permanent in Christ. You are a child of God because of SEED, and that seed is incorruptible. Period. 1 Corinthians 3:8–15 clearly shows the difference between salvation, which is unconditional, and rewards, which are conditional according to our behavior after we are saved.